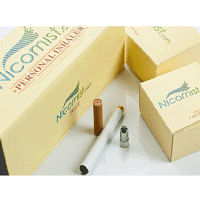 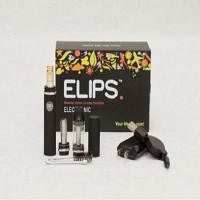 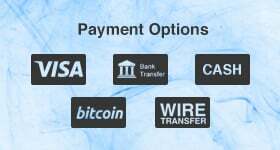 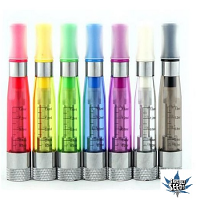 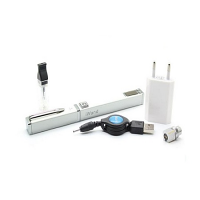 The Electronic Cigarette is an great tobacco-free alternative to smoking. 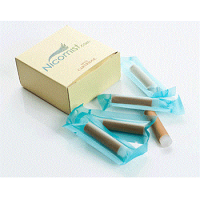 Sensible Seeds E-cig products offer users a real taste of a traditional cigarette, as well as a boost of nicotine, to provide a genuine smoking experience but without the harmful effects of smoke from tobacco. 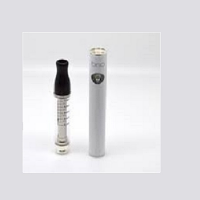 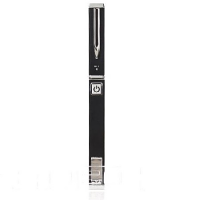 Instead, the e-cig produces a vapour that replicates tobacco smoke. 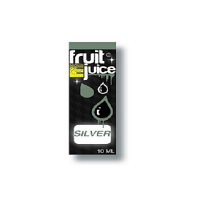 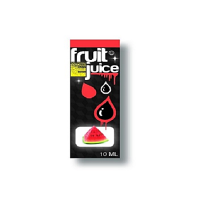 Inhaling the vapour presents the almost real cigarette taste and delivers the powerful nicotine hit that smokers desire. 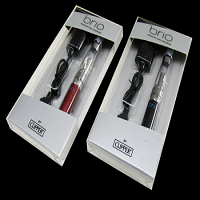 In the UK the smoking ban does not prohibit the use of an e-cigarette in public places. 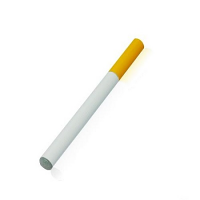 They do not contain tobacco, nor do they produce physical smoke and nothing is flammable, so you have the freedom to 'smoke' legally indoors! 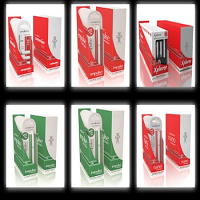 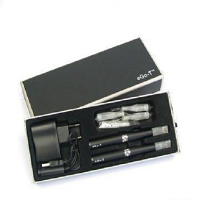 You can use electronic cigarettes in pubs, clubs, restaurants, work vehicles and even offices. 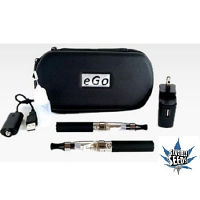 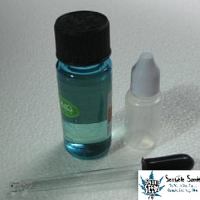 Order your e-cigarette from Sensible Seeds today !